If you have locked your car without retrieving your keys from the car, it is almost impossible to unlock the car door without the help of the actual or a spare key. Only a spare key could help you in unlocking the car, as the car would not unlock through any other alternative source. What if you don’t have the spare? Do you think breaking the car’s window to gain access is a smart move? Don’t fret! 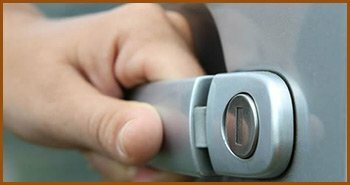 All you have to do is call the expert auto locksmiths at Interstate Locksmith Shop who can help you out in such situations.Interstate Locksmith Shop has been providing quality-oriented services to the people of Duluth, GA for a very long time, and has won laurels from all quarters.